For students from underrepresented groups in tech, from all across the UK. We believe that when everyone is equally represented in technical development, we accelerate innovation for the people who need it most. 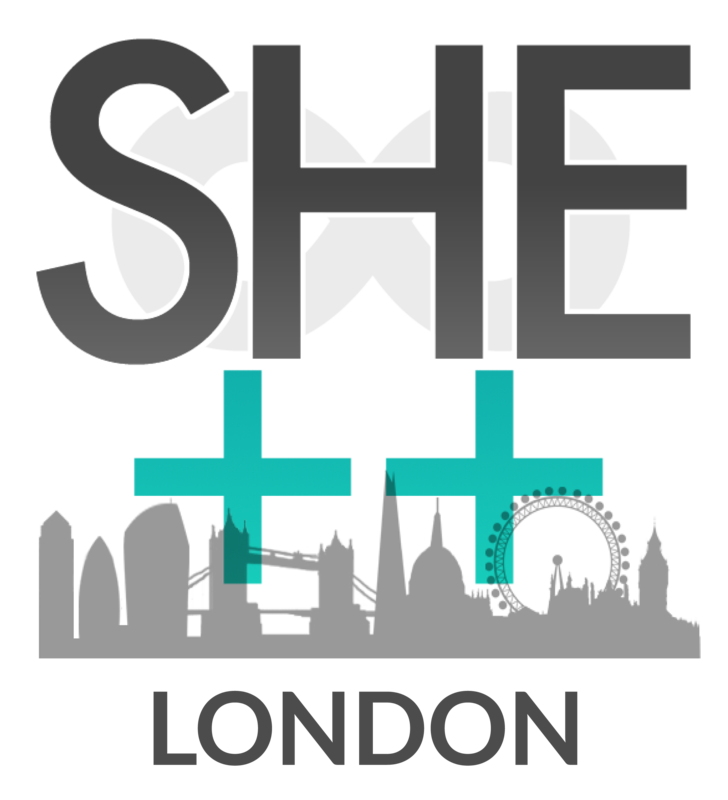 Save The Date - She++ Codes London is back! A hack day like no other, we're offering a unique opportunity for all university students from underrepresented groups in tech across the UK. We are open to students who can program, who want to try something new, AND beginners in technology. We're creating an inclusive environment which supports students in their transition of knowing to code to employable, by matching students and developers based on their interests and knowledge. A group of 4-5 students will work with current developers & engineers working in the industry, giving them the unique opportunity to get to know what it's like to be a developer and actually work with them, in time that's precious to both the students and the developer. If you are a complete beginner to programming, we will have a series of workshops throughout the day run by our sponsors. No prior knowledge necessary, but spaces are very limited! Arrival. Say hi. Bring yourself, your laptop and some enthusiasm. Mingle! Welcome to She++ Codes London. Who we are, what we do, what YOU do. Panel + hello's. Beginners : Workshops/Talks all afternoon. Mentored hack with an industry mentor. Raffle Prizes, celebration and goodbye's.